When you face depression life often seems hard and heavy. When you find something light that leads to laughter you are opening the door to a happier mood. 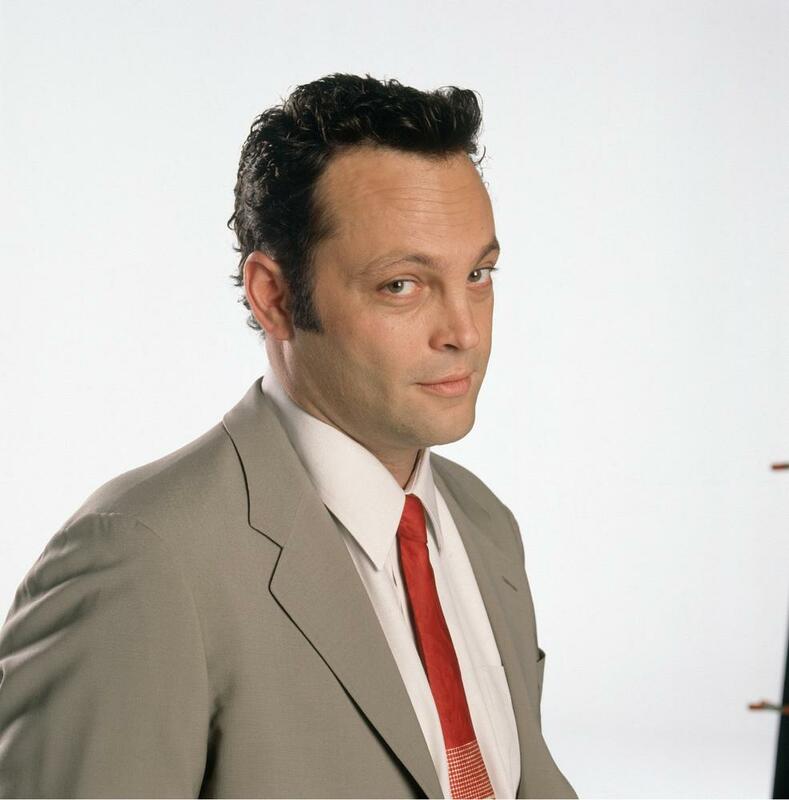 I spent my evening watching the Vince Vaughn film Unfinished Business. The movie shares about a husband, father and CEO who is striving to save his business. He is doing everything in his power to keep moving forward despite many obstacles. I laughed and enjoyed the colorful experiences depicted in the movie. I was able to feel lighter and more peaceful after taking two hours to relax. It is so easy to fall into the place of darkness and fears. When you find a few minutes to release these heavy feelings you often are helping your mind. It is a wonderful way to remind yourself that our lives can have enjoyment. I encourage you to find something that allows you to smile, warm your heart and know that your life is special.